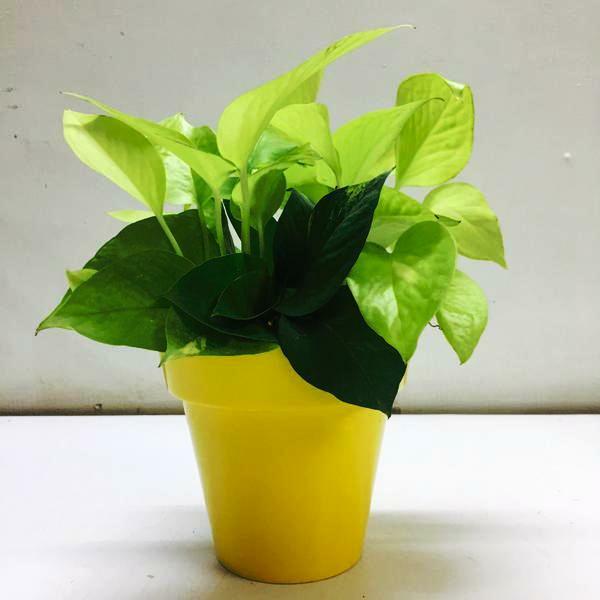 For gifting no better option than plants, and especially those plants which provide lots of health benefits, love and luck by growing in our surrounding. Instead of gifting a bouquet of cut flowers, gift live plants. Here are special plants to gift on this mother’s day. It is commonly called snake plant or mother-in-laws tongue. The plant filters formaldehyde, trichloroethylene, xylene, toluene, and benzene from the air. 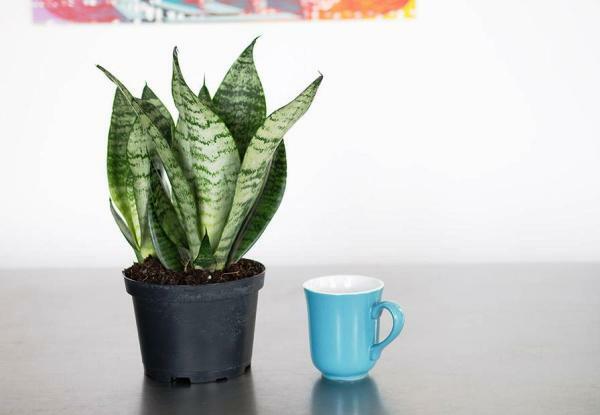 Keep a snake plant in your bedroom to improve air quality while you sleep. The plant purifies the air by removing toxins. 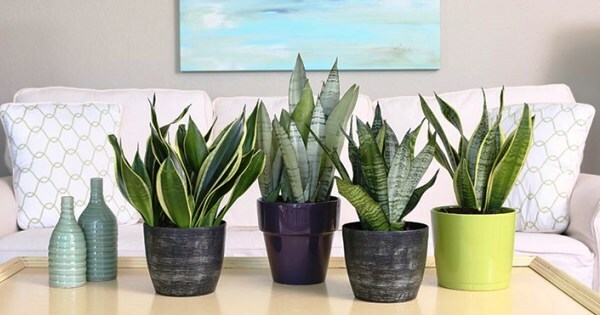 In fact, the Sansevieria is an ideal bedroom plant. Gift this to your loved once i.e. to your mother for such amazing health benefits. 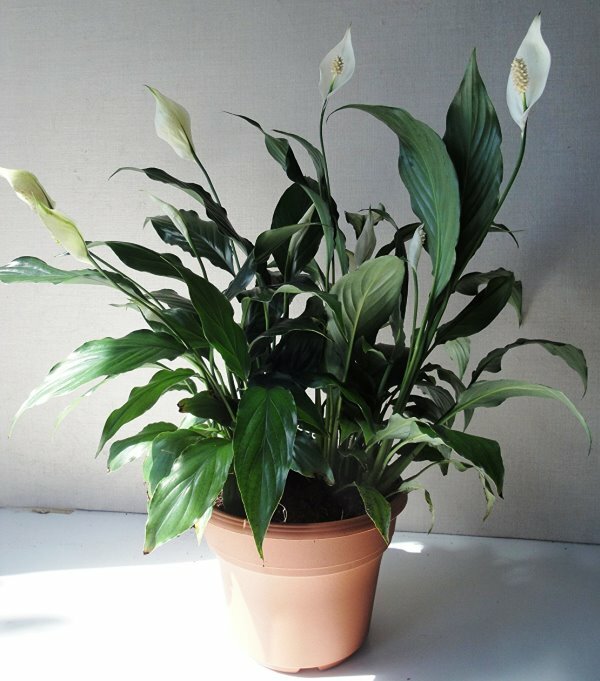 Peace Lily is a beautiful plant and one that can improve your indoor air quality by as much as 60 percent. It helps to reduce the levels of mould spores that grow in the home by absorbing those spores through its leaves and them circulating them to the plant’s roots where they are used as food. 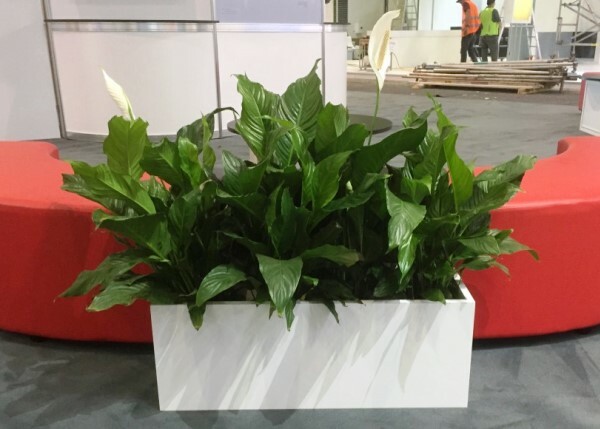 Not only stunning in name, but beautiful in nature – the Peace Lily makes a gorgeous white floral addition to your living room. Another low maintenance plant, also for the peaceful environment. Peace Lily renowned for removing harmful toxins from the air. Again one of the air purifying plant grown in indoor for the fortune and luck. 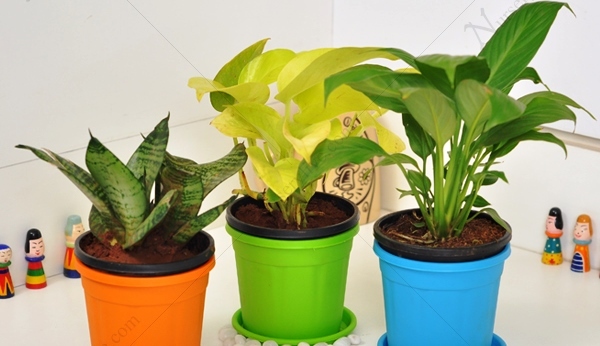 The best direction to place money plant in the home is the southeast direction. By keeping the plant in this direction will give you all positive energy. 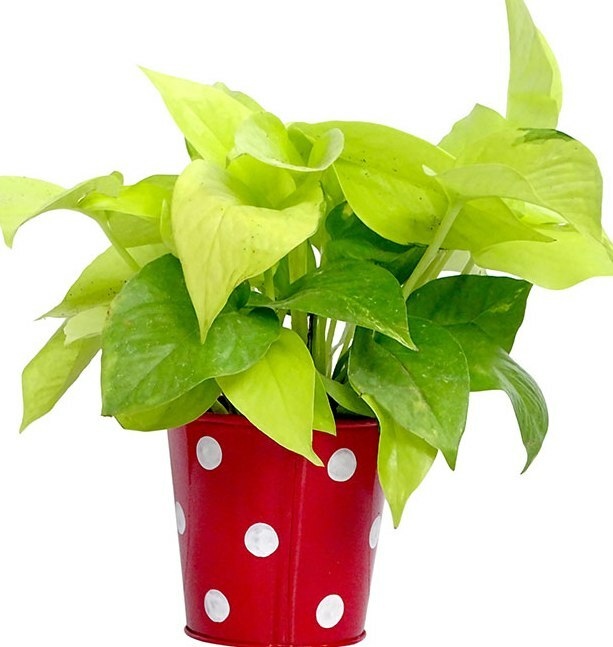 The money plant is used as a Feng Shui to attract the energy of wealth and prosperity. It is considered as a lucky plant which brings wealth, health, prosperity and happiness in the house. These plants can help bring health, love, and luck. Therefore gift to your loved one ie to your mother, for such an amazing benefit. Choose planters according to the size required for your plants for various purposes and locations. In general use, a soil-based compost placed over a generous layer of drainage material such as earthenware crocks, pebbles or gravel. Water and feed regularly, especially while plants are bearing flowers and fruit, when a high-potash fertilizer is recommended.